Your ultimate weekend experience at REBiRTH Residence! 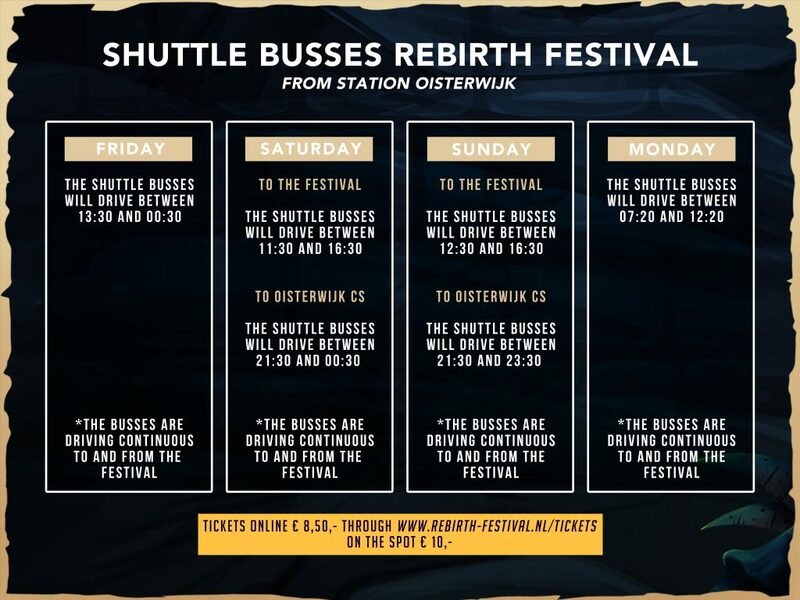 In 2019 REBiRTH Festival will expand to three full days of partying, from Friday until Sunday, with our brand-new REBiRTH Residence Camping! With countless activities, such as a pre-party, silent disco, movie theater and raw workout. Check out the tickets and packages now, such as the Friends Camp!